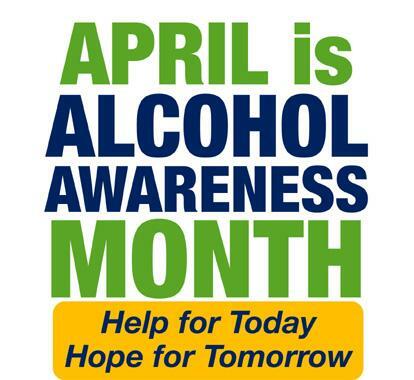 To spread the word and prevent alcohol abuse, Visiting Nurses of the Lower Valley is joining other organizations across the country to honor Alcohol Awareness Month. A Family History: Are You at Risk? Using Alcohol to Relieve Pain: What are The Risks? Who should have an Advance Healthcare Directive? Everyone over age 18! The key to effective advance care planning is talking with your loved ones and your healthcare provider. How do you communicate your deepest values and priorities related to quality of life? Who should you choose to be our agent? How do you talk with your doctor about our wishes regarding life sustaining treatment? It is important to think about the things that matter most to you in your life. For more information call Deborah Ringen MSN, RN-BC Faith Community Nurse at 860-767-0186 Visiting Nurses of the Lower Valley. Save the Date for a fun-filled evening to benefit Visiting Nurses of the Lower Valley, featuring live music, hors d'oeuvres, drinks, and plenty of exciting auction items to bid on! 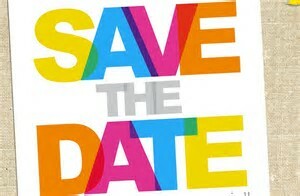 Interested in becoming a Sponsor for the event or would like to make a donation to show your support? Contact us at 860-767-0186 for more information. Thank you! If you want an idea of how air traffic controllers work, observe Marie Quick at work. Marie is the Schedule Coordinator for Lower Valley Care Advocates. 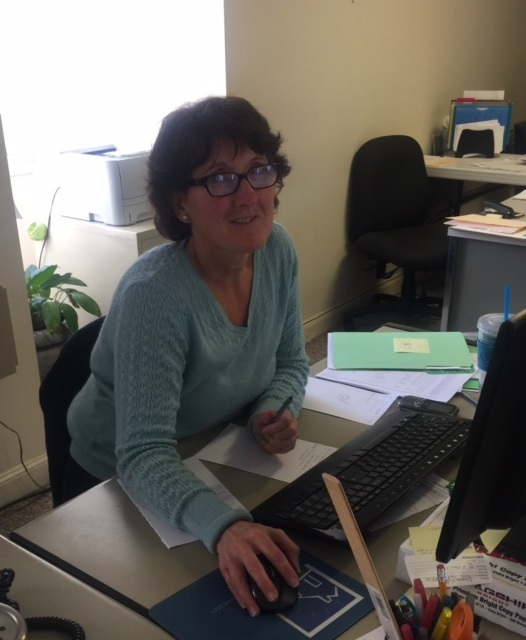 Marie does an expert job of marrying our clients’ needs with an entire “fleet” of aides who provide the care for those clients and she makes it look easy. Each clients’ needs are unique and range from a simple shopping trip to ‘round the clock care for people needing a greater range of services like personal care or a shower. If you live in the Blackpoint area of East Lyme and are awake before the sun comes up, you might find Marie out for her morning run, which she claims as her “sanity time.” She also enjoys camping with her family during warmer weather. 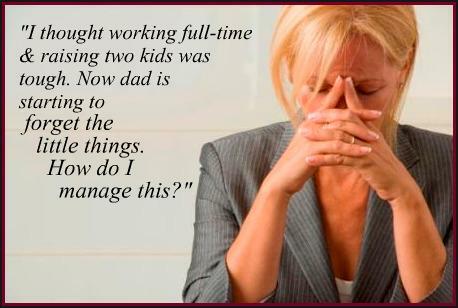 Being the primary caregiver for a loved-one can be all-consuming and stressful. Very often the needs of the caregiver are completely outweighed by the needs of the person being cared for. There are agencies like Lower Valley Care Advocates that provide respite care but there is also a lot of support on the internet in the form of caregiver blogs and websites. The following list came from the Alzheimer’s Society of Canada outlining signs of caregiver stress. 1. Denial about the disease and its effect on the person with the disease. 2. Anger at the person with Alzheimer's disease, yourself and others. 3. Withdrawing socially, you no longer want to stay in touch with friends or participate in activities you once enjoyed. 4. Anxiety about facing another day and what the future holds. 5. Depression, you feel sad and hopeless much of the time. 6. Exhaustion, you barely have the energy to complete your daily tasks. 7. Sleeplessness, you wake up in the middle of the night or have nightmares and stressful dreams. 8. Emotional reactions, you cry at minor upsets; you are often irritable. 9. Lack of concentration, you have trouble focusing and you find it difficult to complete complex tasks. 10. Health problems, you may lose or gain weight, get sick more often (colds, flu), or develop chronic health problems (backaches, high blood pressure). 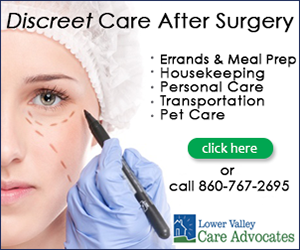 For more information, call Lower Valley Care Advocates at (860) 767-2695 or click here.